Billy Wayne Tinsley was born in the rural community of Petteway which is approximately nine miles east of Bremond in Robertson County, Texas on July 27, 1937. The son of Morris Golden and Mary Lillian (Brantner) Tinsley, he attended public school in Houston, Bremond and Calvert, Texas. After graduation from high school in 1955, he moved to Houston and was employed by Texas Gas Corporation which later became a part of Union Texas Petroleum. He advanced to the position of Regional Sales Manager of refined products at Union Texas which he left in 1966 to form A & T Oil Company, Inc., which he currently owns and operates. While at Union Texas he continued his education by attending the University of Houston at night until his graduation in 1966 with a Bachelor of Science degree in Mathematics with a minor in Psychology. During this time Brother Tinsley also served as an Air Operations Specialist with the Texas Air National Guard from 1959 until his Honorable Discharge in 1965. Brother Tinsley and Mary Joyce Owens were married on August 3, 1968 and they have one daughter, Angie, who was born in 1972. Angie is currently attending the University of Houston, majoring in Psychology. Grand Master Tinsley was raised a Master Mason in Houston Lodge No. 1189 in 1970. He served as Senior Deacon in 1971, advanced regularly through the chairs, serving as Worshipful Master in 1974-1975. He served as Charter Master of J.W Chandler Daylight Lodge No. 1452 in 1988-1989. He is a plural member of Holland Lodge No. 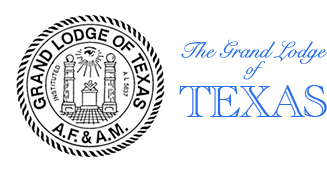 1 and is also a member of the Texas Lodge of Research. A renowned ritualist, Brother Tinsley holds a three year certificate in the Esoteric Work adopted by the Grand Lodge of Texas. 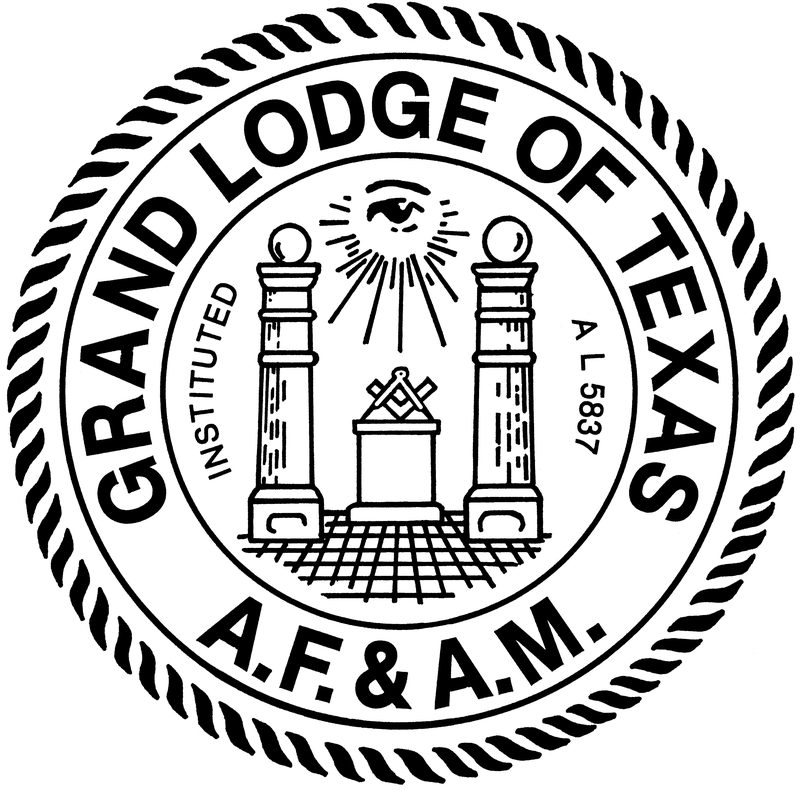 An active Scottish Rite Mason, Grand Master Tinsley became a member of the Houston Scottish Rite Bodies in 1970, serving as Venerable Master of the San Jacinto Lodge of Perfection and Commander of Houston Council of Kadosh in 1987. He was invested with the Knight Commander of the Court of Honor in 1977 and coroneted a Thirty-Third Degree Inspector General Honorary in 1983. Always the ritualist, Tinsley continues to lecture in the 30 and is the head of the Maundy Thursday/Easter Sunday Ceremonial Program. In 1972 Brother Tinsley received the York Rite Degrees in Washington Chapter No. 2, Houston Council No. 1 and Ruthven Commandery No. 2. He is a member of Gulf Coast York Rite College No. 106 and a Past Sovereign of San Jacinto Conclave of the Red Cross of Constantine. He is a member of Arabia Temple Shrine where he is a member of the Ceremonial Divan and the Past Masters Unit. His other memberships include Chinar Grotto, The Philalethes Society, The Royal Order of Scotland and the Royal Order of the Duck. Grand Master Tinsley served as D.D.G.M. in 1982 for Grand Master J.M. “Jimmy” Willson and as Assistant State Coordinator for Grand Master Graham H. Childress in 1988. 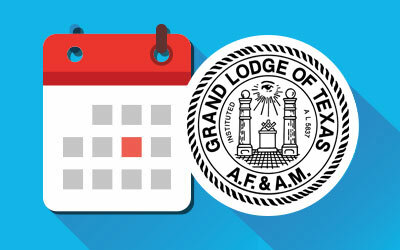 He was elected Grand Junior Warden in 1990, Grand Senior Warden in 1991, Deputy Grand Master in 1992; and, Masons in Texas look forward to his future service as Grand Master. Bold and courageous, an independent individual, Brother Tinsley is capable of meeting challenges that face our fraternity. He will provide strong leadership to help Texas Masons work to assure the financial stability of Grand Lodge and our local Lodges, to develop membership potential, and to improve the image of Masonry. His ardent belief in local control rather than bureaucratic regulation will help Texas Lodges reassert their influence and minimize regulation. 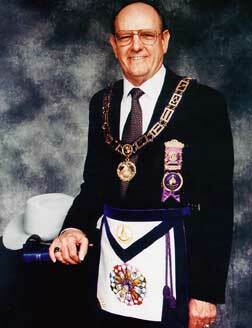 Texas Masons can be proud to have Billy Wayne Tinsley serve as Grand Master in 1994.